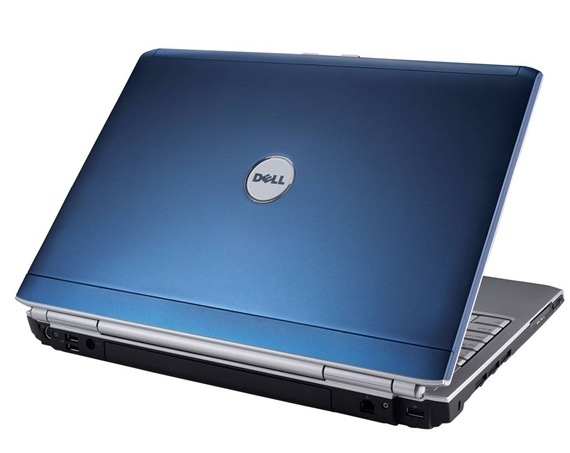 I ordered a Dell Inspiron 1525 last week. Internal 8X DVD+/-RW Combination drive with dual layer write capabilities. There are also some truly disappointing features which comes by default.